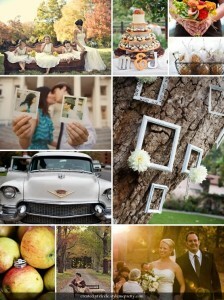 Autumn has arrived and this post I wanted to share some beautiful images that I’ve spotted through Pinterest. 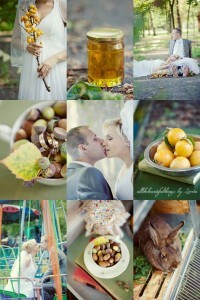 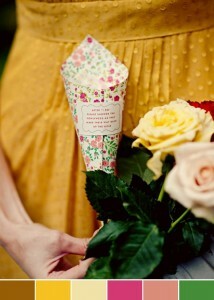 Yellow color scale for early autumn wedding. 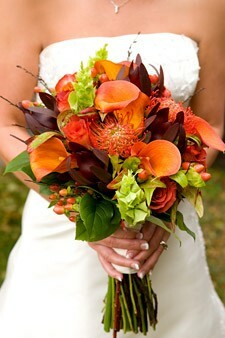 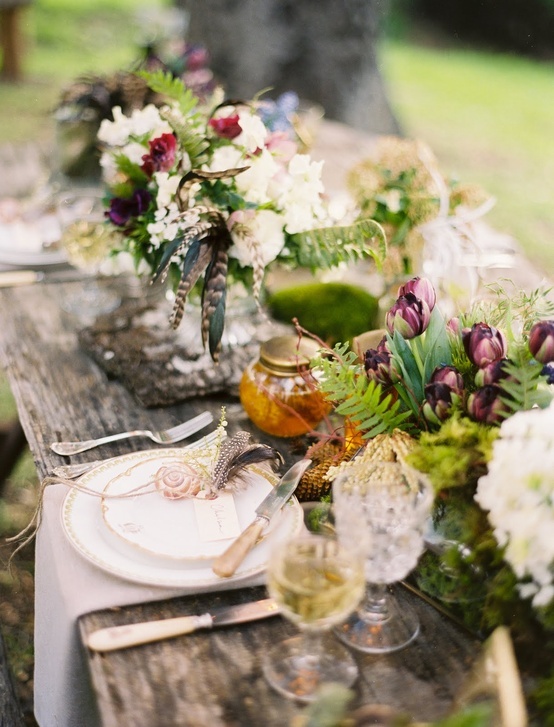 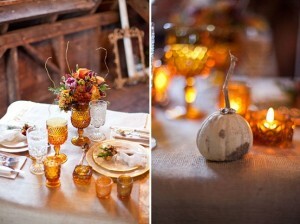 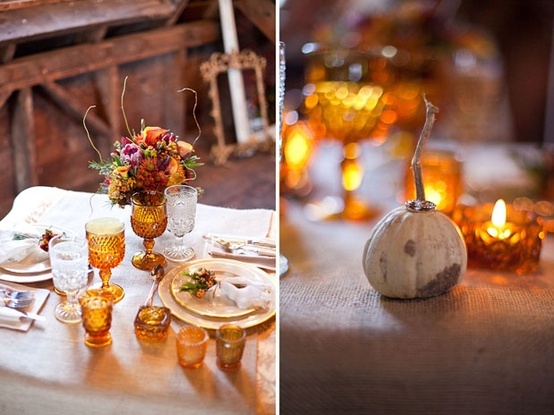 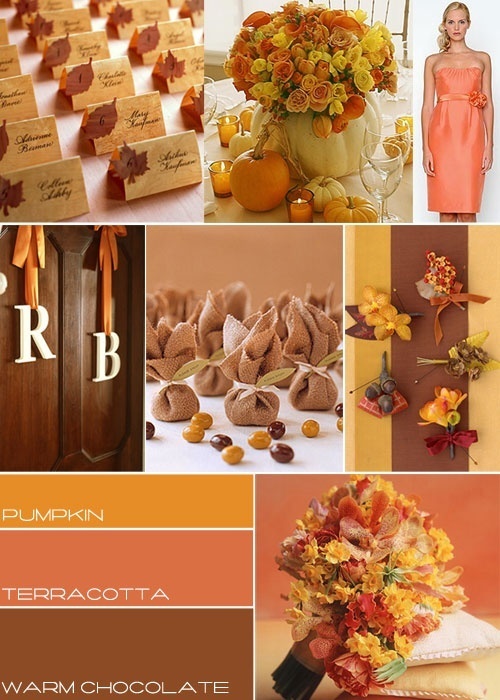 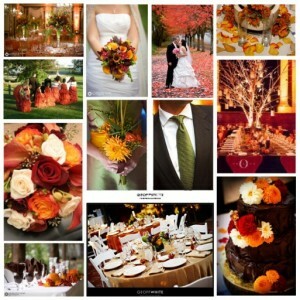 Autumn Wedding Decoration in orange colors. Inspired by the autumn and the forest flowers.